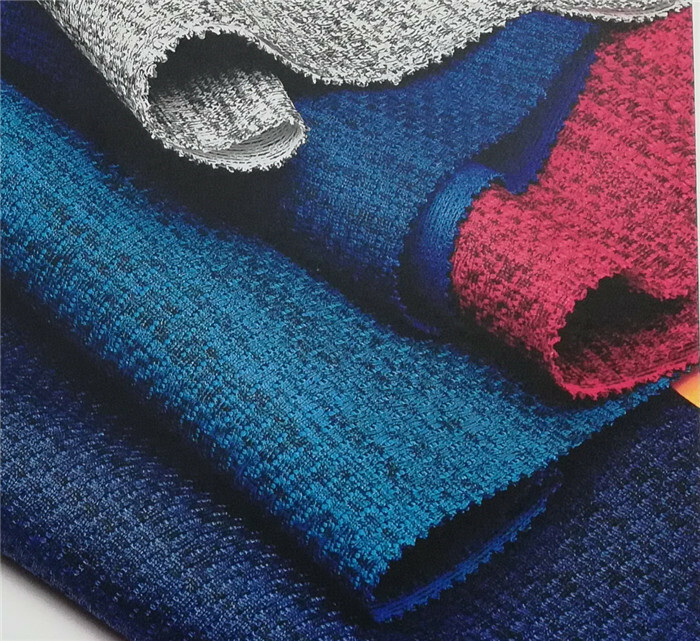 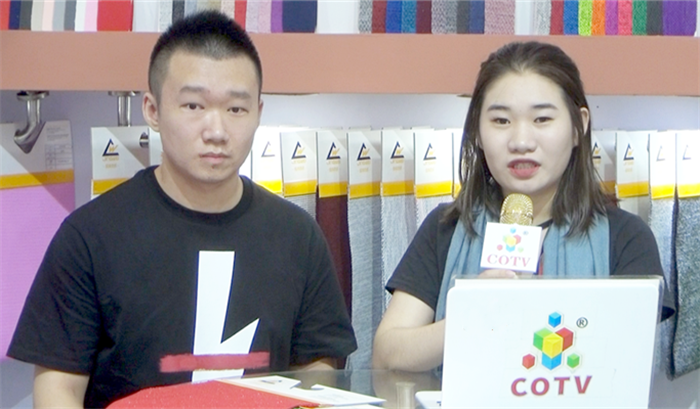 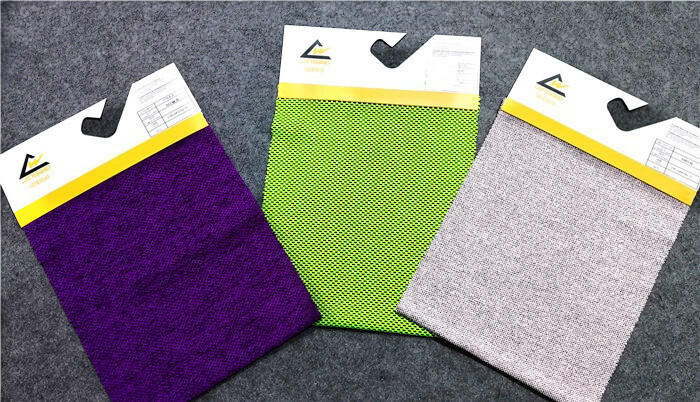 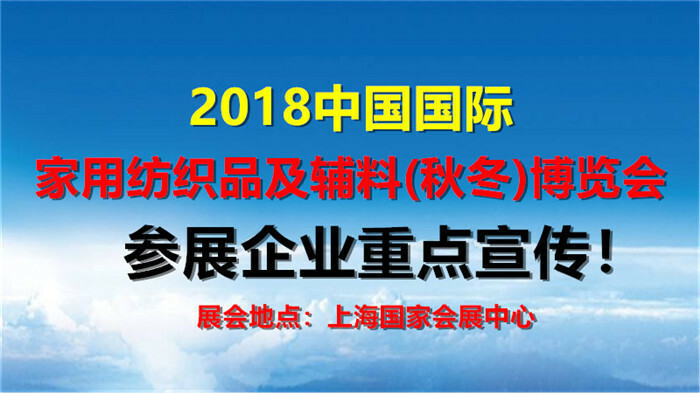 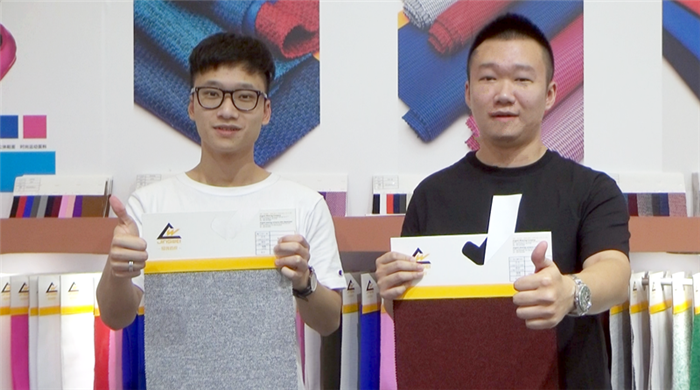 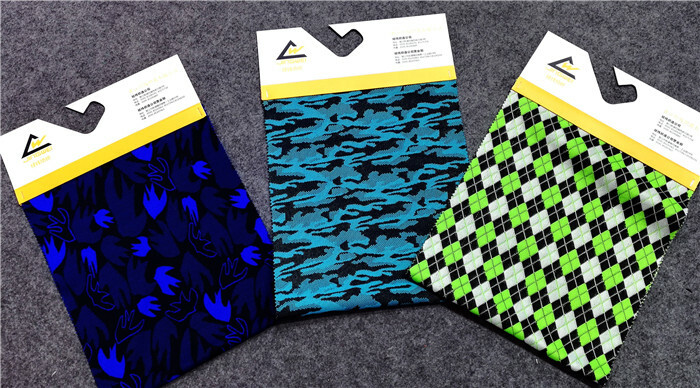 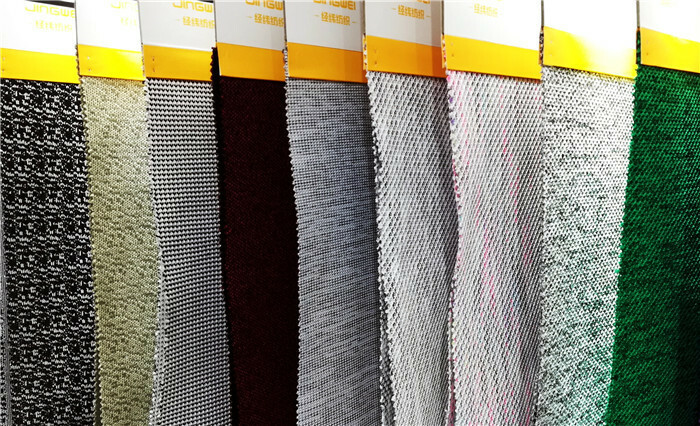 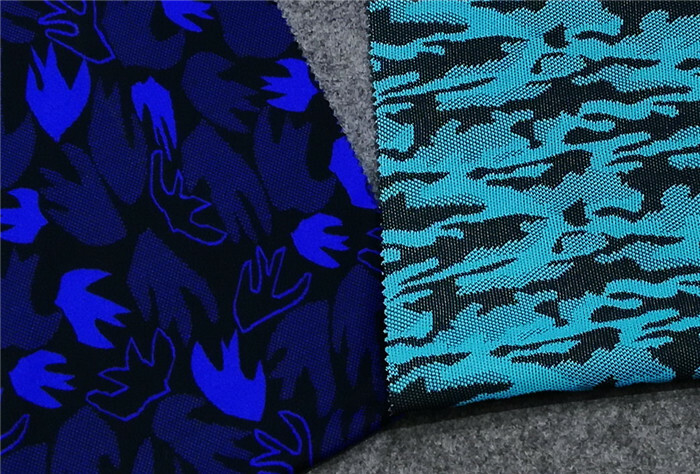 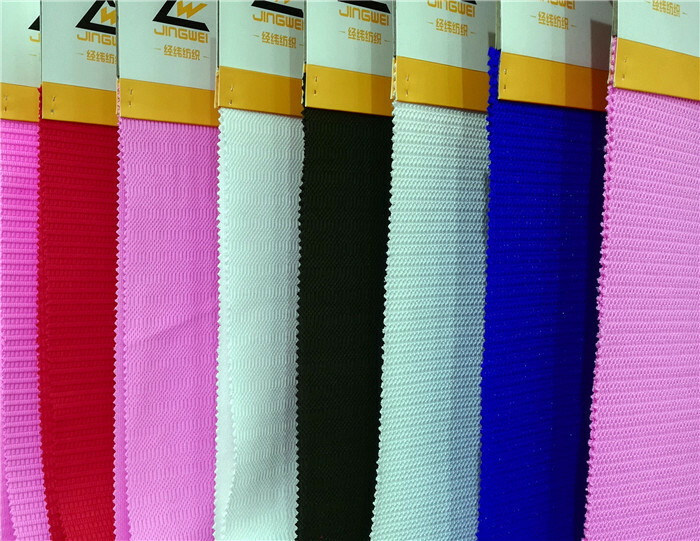 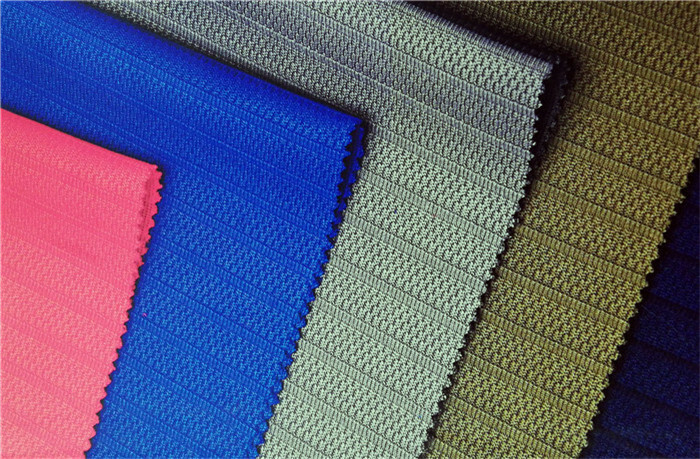 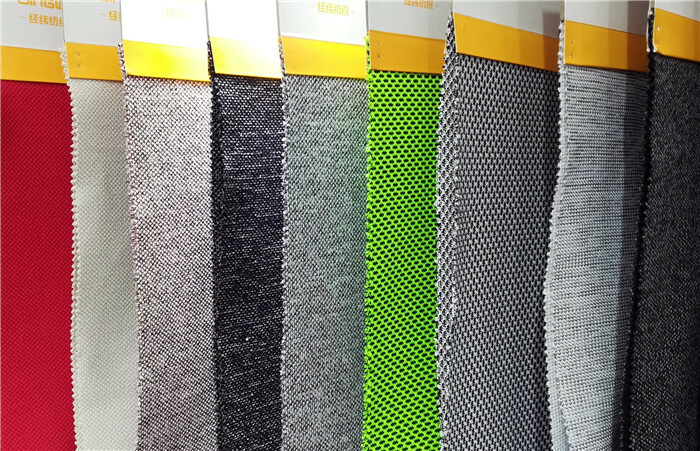 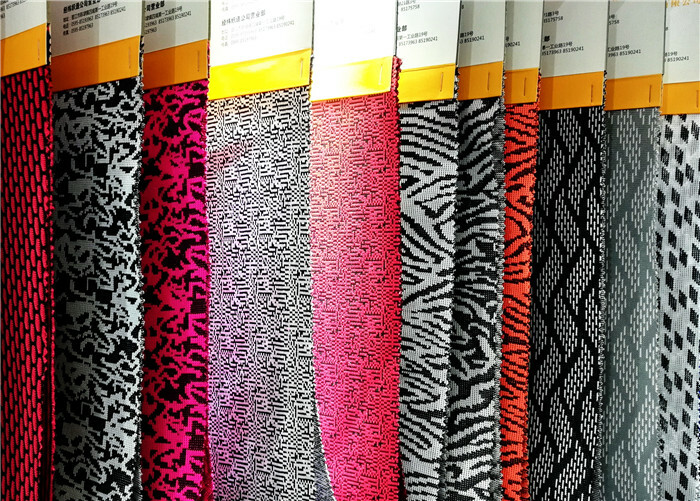 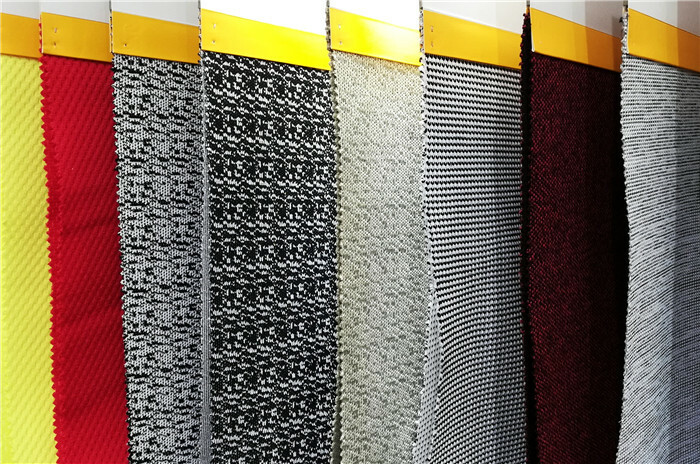 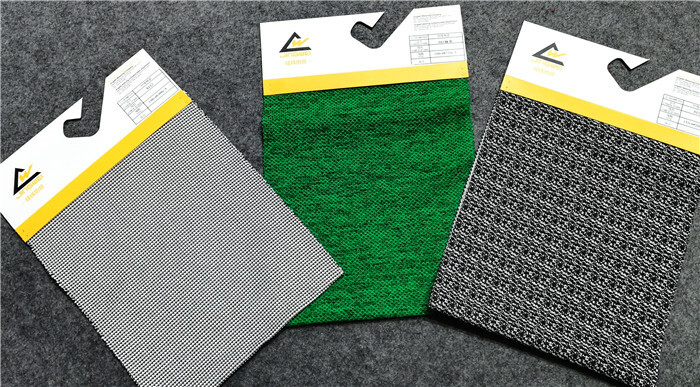 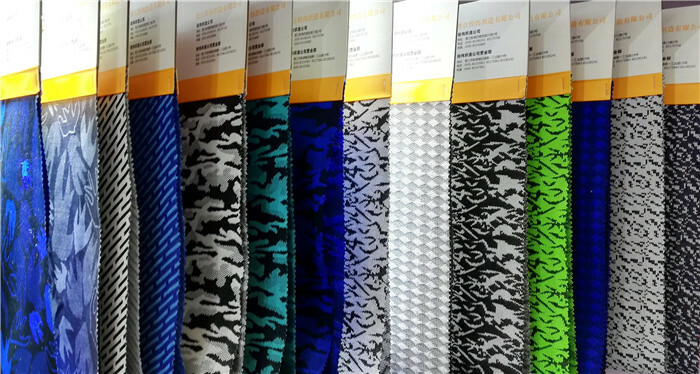 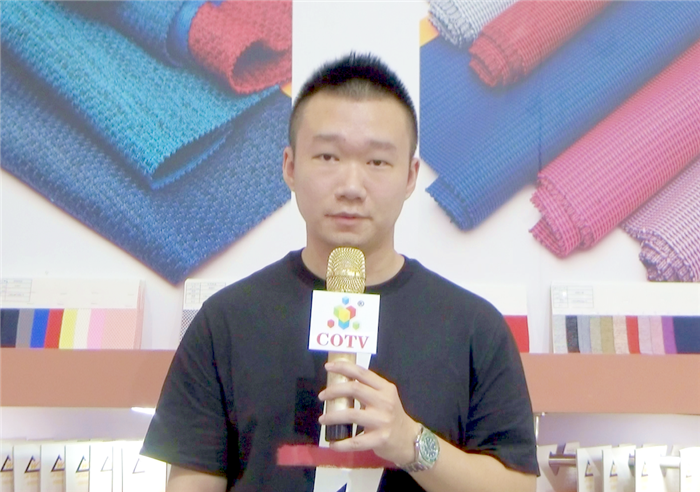 China online market release: Fujian Jinjiang Jingwei Weaving Co., Ltd. develops, produces and sells "Hide" series of imitation flying woven fabrics, computer jacquard fabrics, shoe linings, special mesh fabrics, warp knitted fabrics, elastic fabrics, etc. 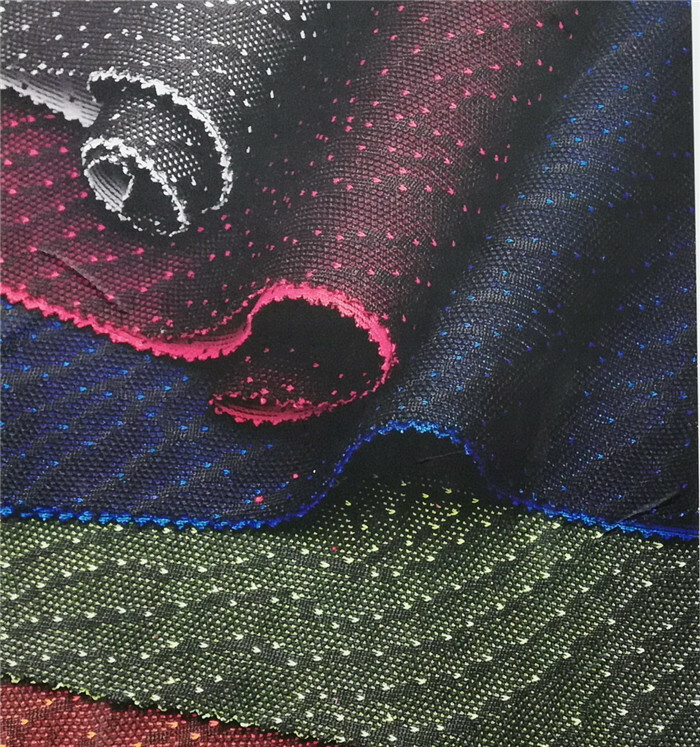 Fashion, blending European and American popular elements, exquisite materials, exquisite workmanship, diverse styles, health and environmental protection. 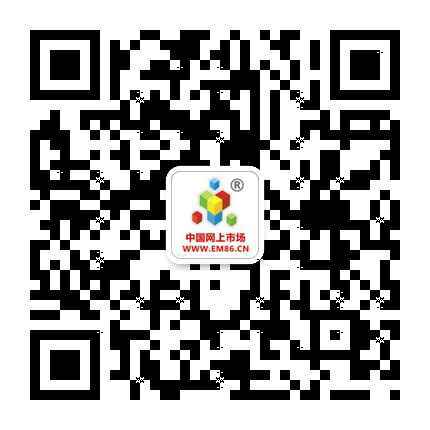 Welcome customers from all over the world to come and discuss cooperation! 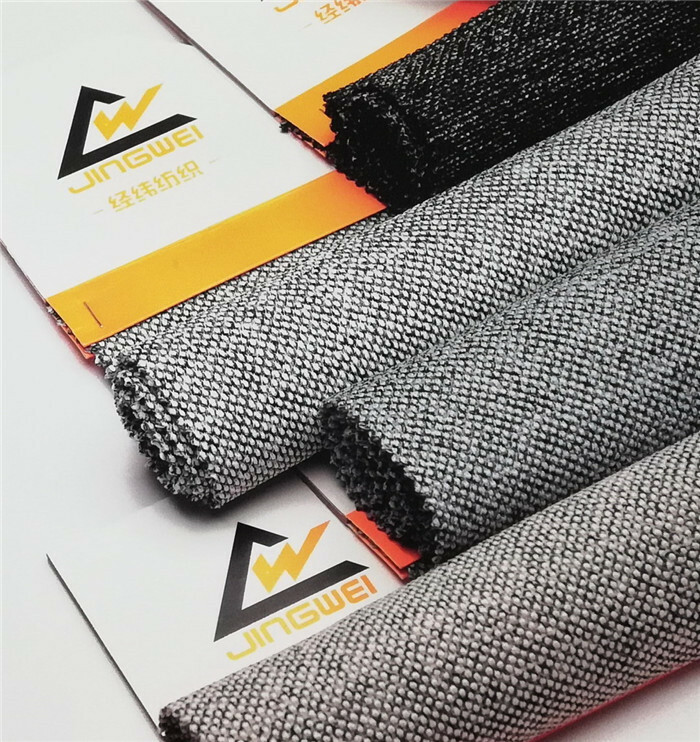 Fujian Jinjiang Jingwei Weaving Co., Ltd. is a weaving enterprise integrating design, development, production and sales. 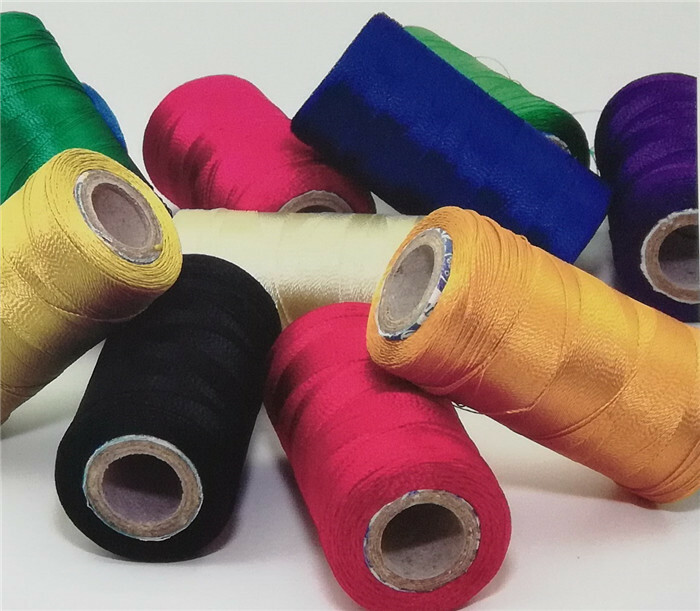 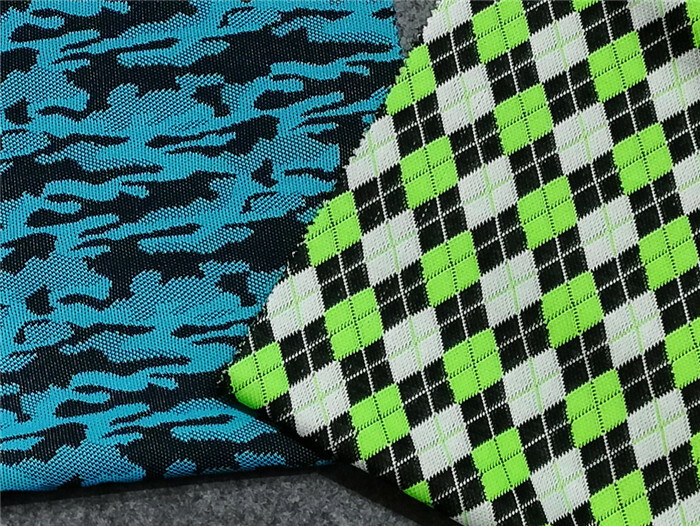 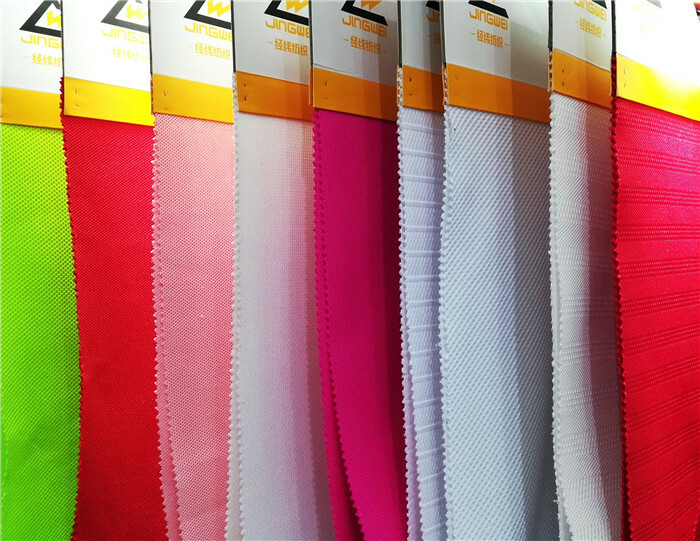 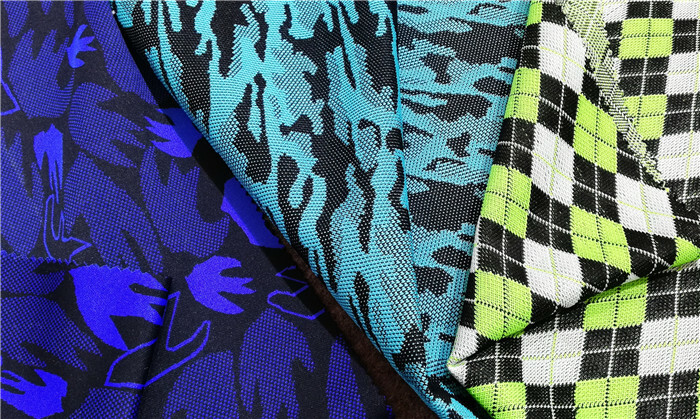 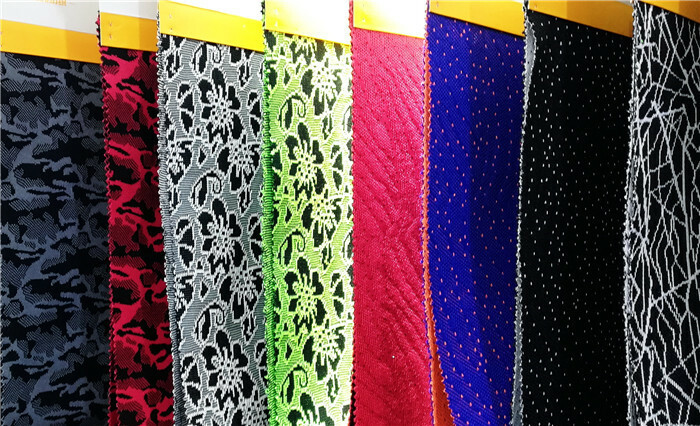 Over the years, the company has been focusing on the research and innovation of needle textile fabrics. 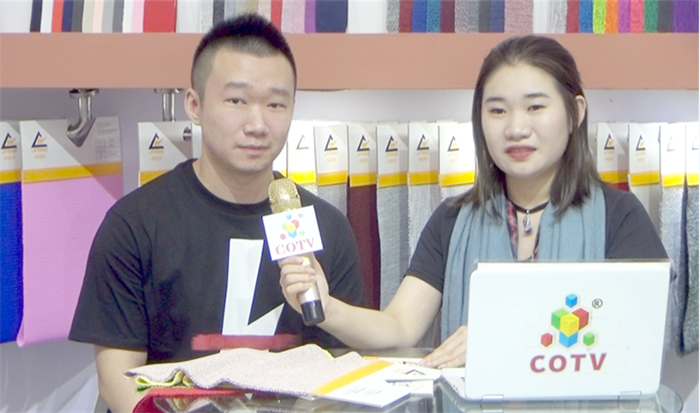 The company has advanced production equipment, first-class technology research and development and perfect marketing service team. 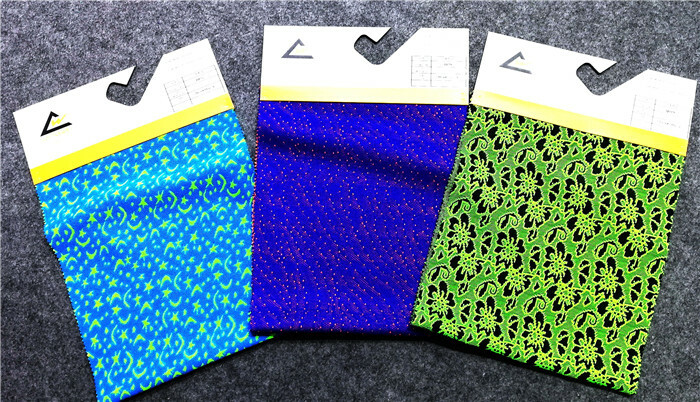 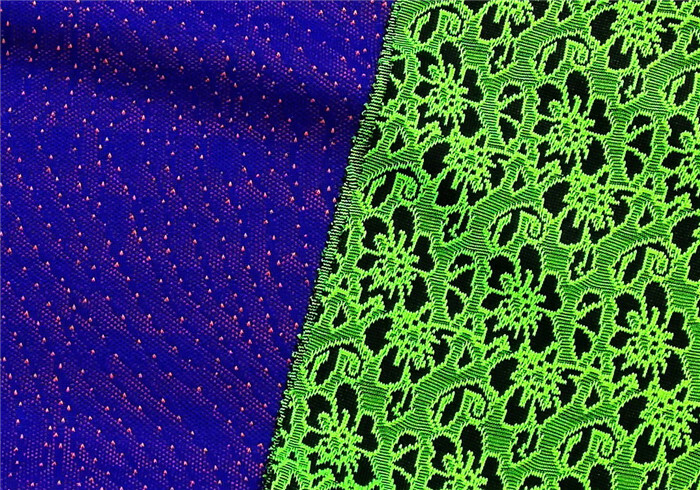 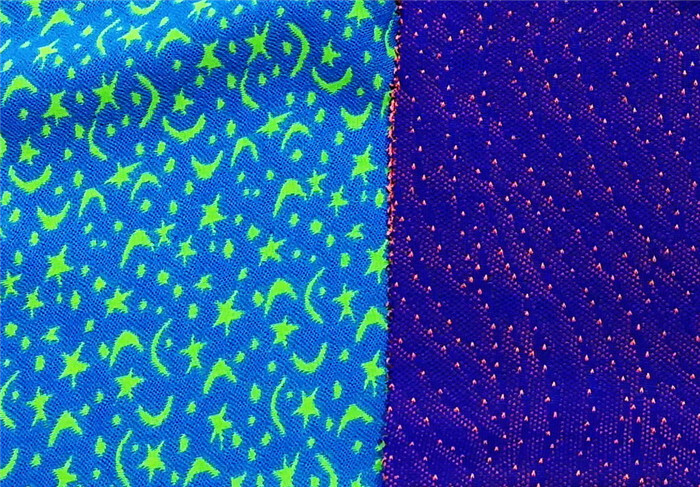 The company produces "Hui De" series of imitation flying woven fabrics, computer jacquard fabrics, shoe linings, special mesh fabrics, warp knitted fabrics, elastic Cloth and other products, fashion design, integration of European and American popular elements, selection of materials, exquisite workmanship, diverse styles, health and environmental protection, etc., are well received by customers, and the products are sold at home and abroad. 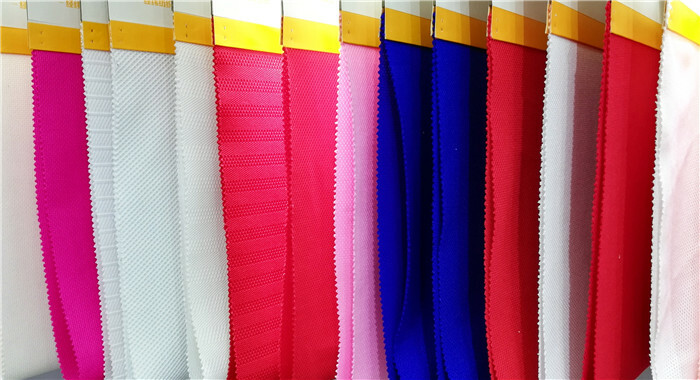 The company provides customized customized services while continuously introducing new products. 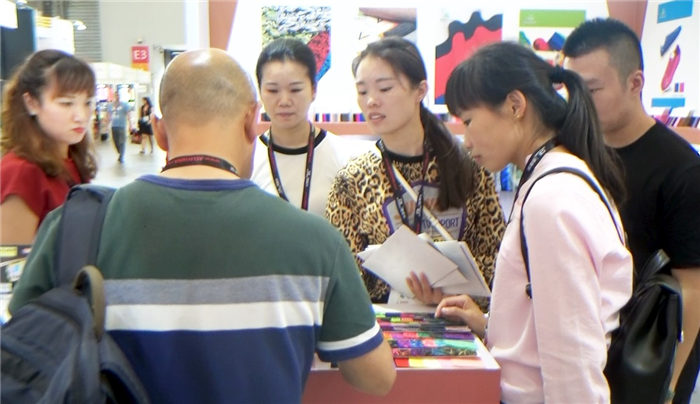 Welcome customers from all over the world to come and discuss cooperation! 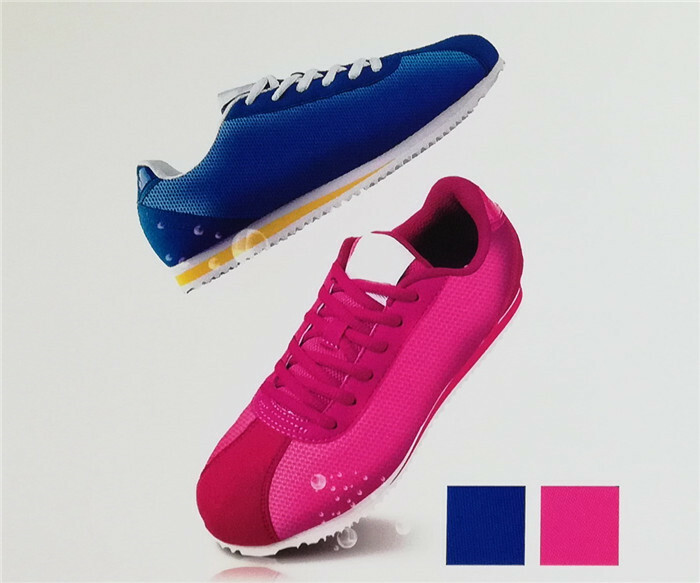 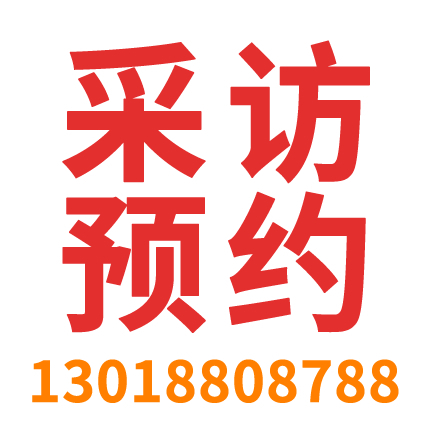 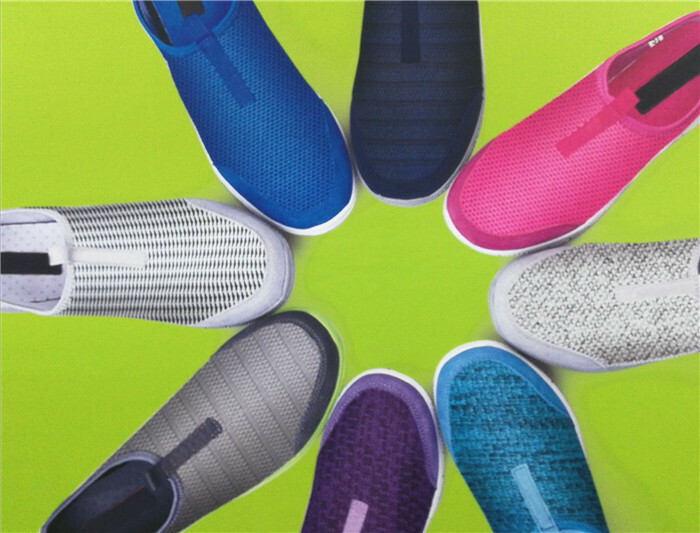 Company Address: C3-41-42, Jinjiang International Shoes City, Quanzhou City, Fujian Province, China. 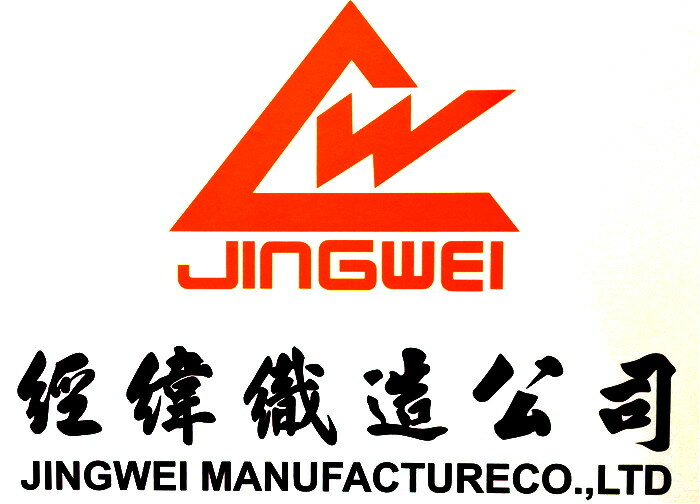 Factory Address: Chenjing Sijing Industrial Zone, Jinjiang City, Tel: 86-0965-85552889, Mobile: 86-13506067962, General Manager Ding Huaibin and all staff sincerely Welcome!